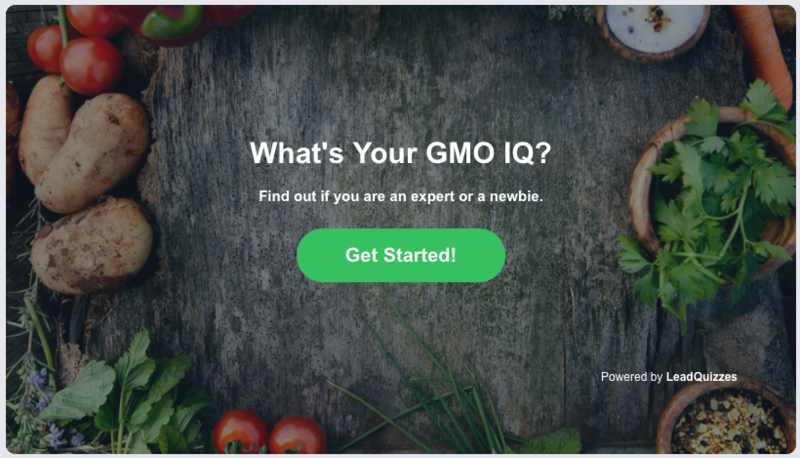 What Type Of Quizzes Can I Create With LeadQuizzes? 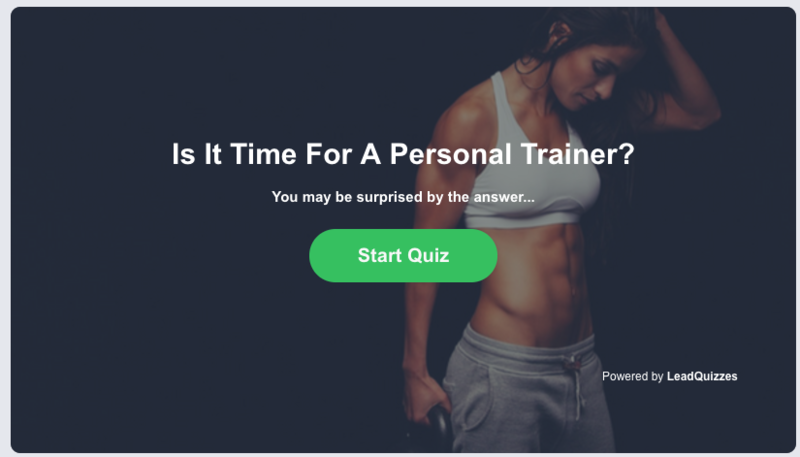 Learn about the different types of quizzes you can create. 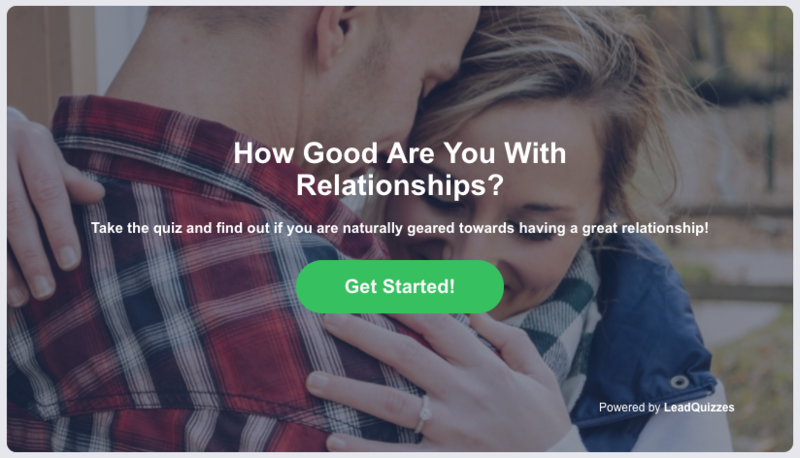 With LeadQuizzes you can create a variety of quizzes, from personality and IQ, to what product is right for you and more. 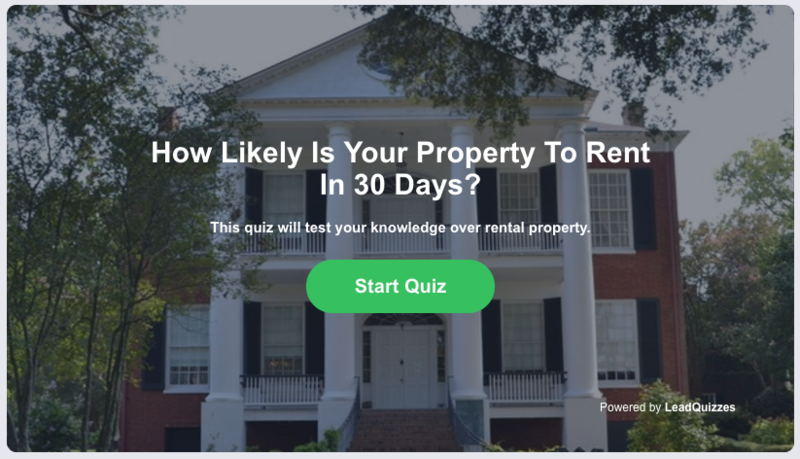 Below are some examples of the different types of quizzes you can create.